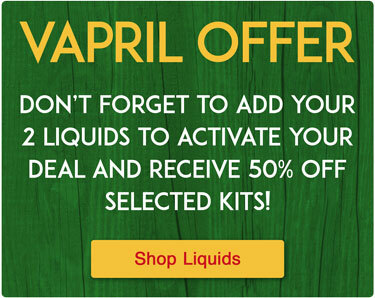 Order within the next 11 hours 56 minutes and your order ships today! 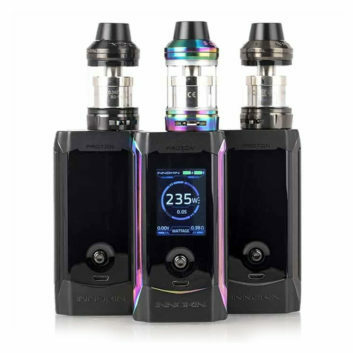 The Nexus All-in-one Kit by Vaporesso is an ultra compact and portable vaping kit designed for vapers on the go. 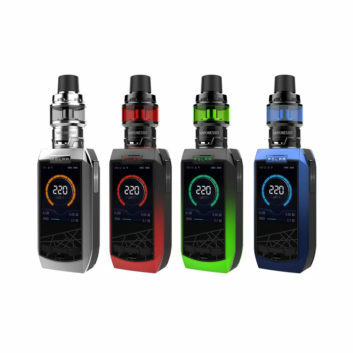 The combination of a care-free filling system, adjustable airflow, high performance CCELL coil, and simplicity makes it the best on-the-go device for MTL vaping experience and the most concentrated nicotine delivery system! 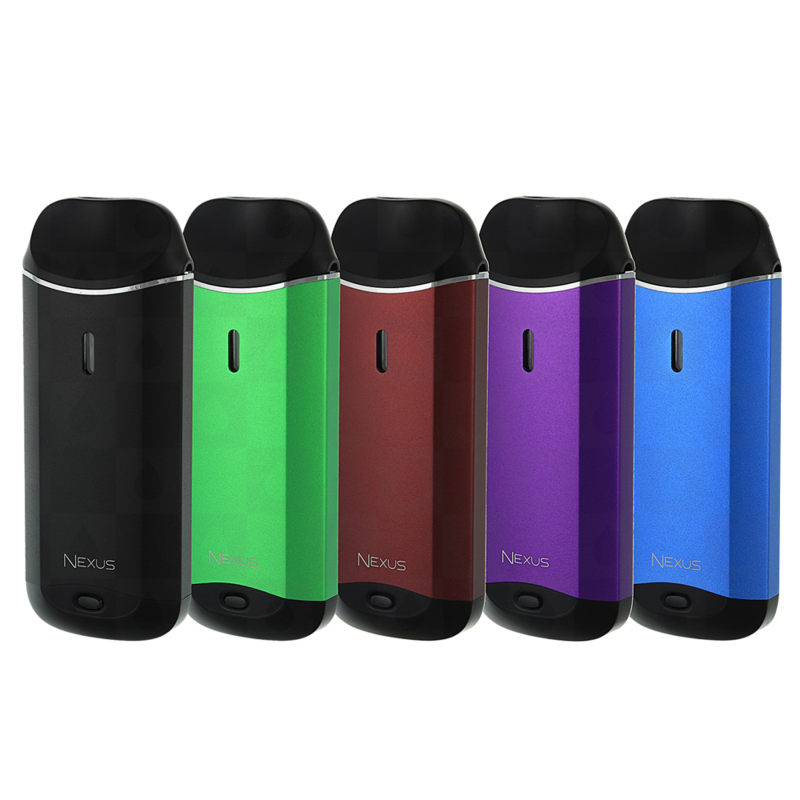 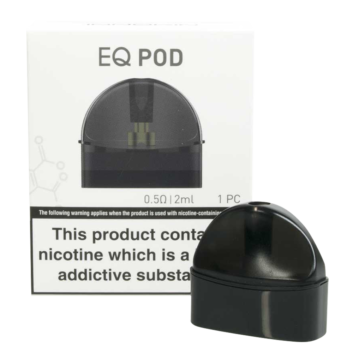 The 650mah built-in battery with quick charging system allows you to enjoy vaping any time, any where!